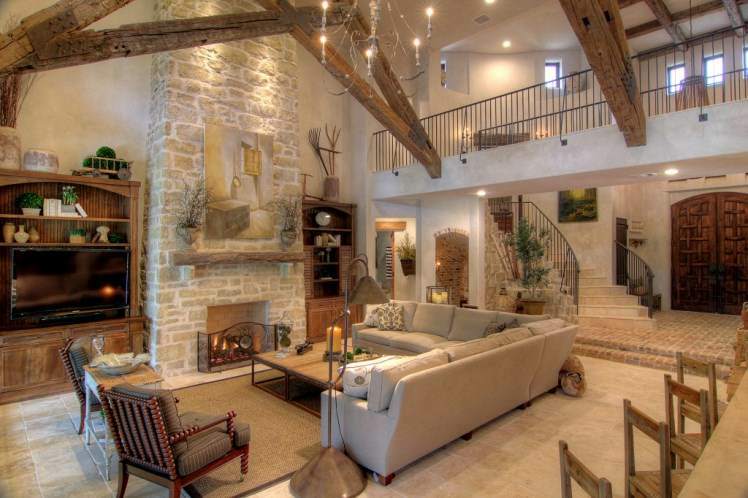 One of the most popular trends in home decorating is Tuscan interior design. Exotic European decor spices up a space that was previously boring. 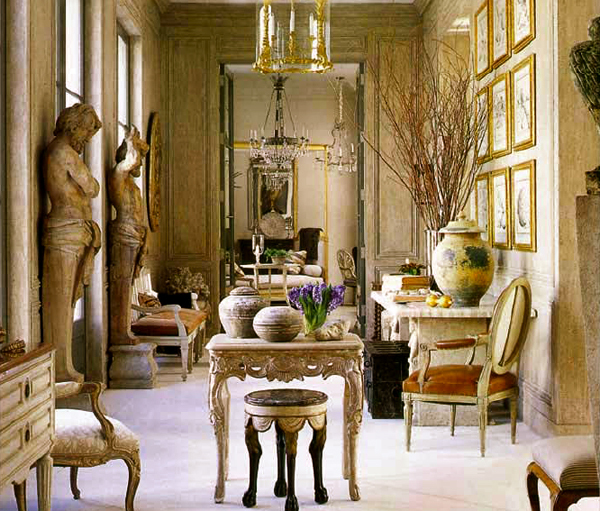 Elements used in Tuscan interior design included decorative moldings, antique furniture, and many decorative fixtures. An antique or vintage look is common, as well as faux architectural elements such as moldings, pillars, and ceiling cutouts. Faux finishes such as marble are especially popular in creating the Tuscan look. 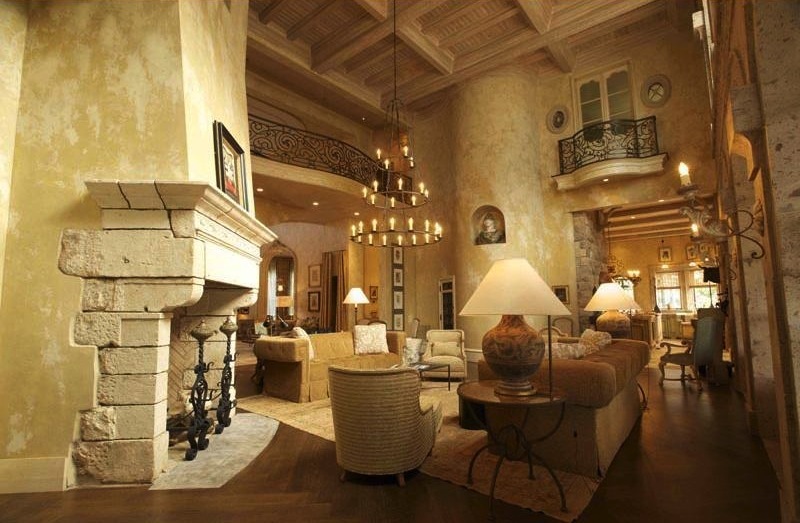 Tuscan interior design can add warmth and character to a room by making it look aged and lived in. 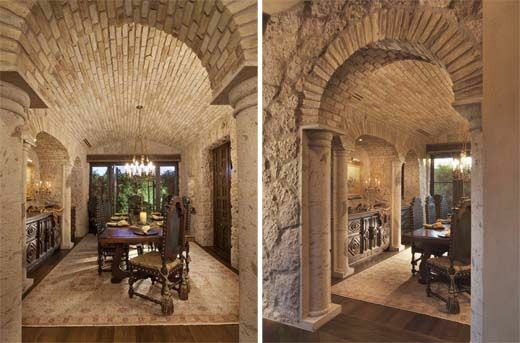 The Tuscan style often includes rustic elements such as cracked plaster and stucco. A wide variety of wall washing and faux finish techniques are employed, along with a rich palette tending towards the warm end of the spectrum. Brown, gold, rich reds, terra cotta and yellow are common. Olive greens and deep blues can be used for accent tones. 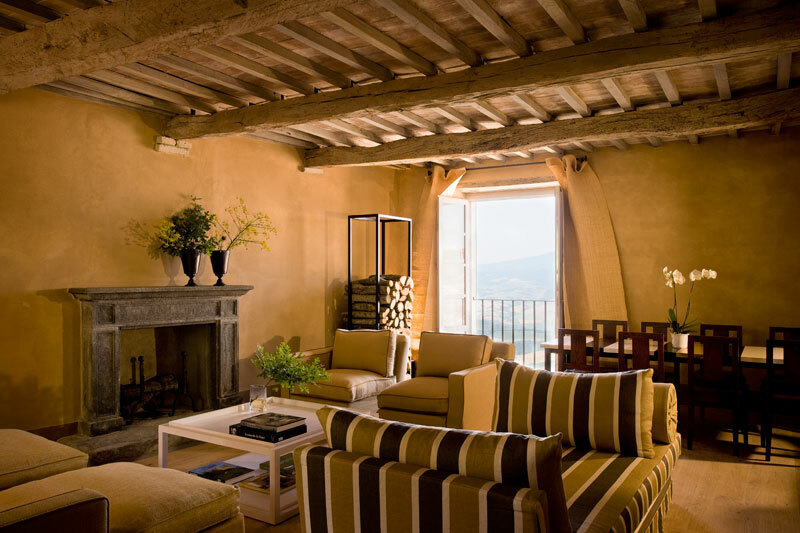 Texture is an important aspect of Tuscan interior design. 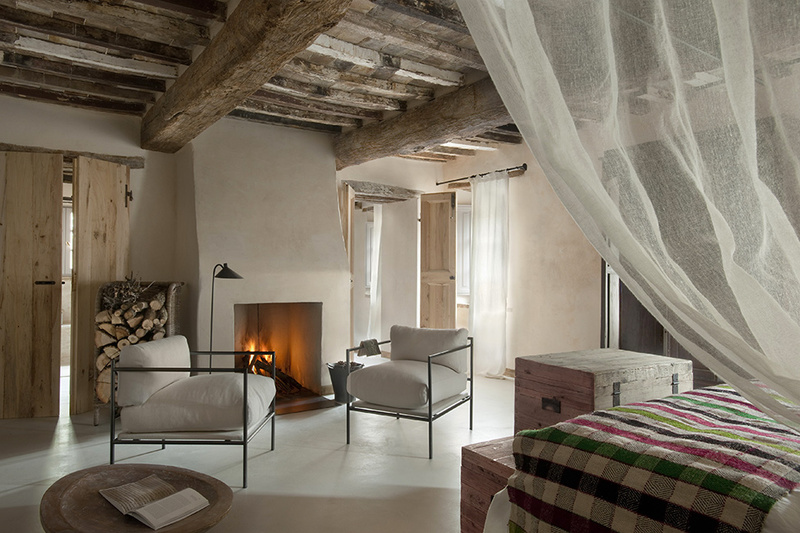 The appearance of many layers of paint, cracked stucco or marble walls, and worn furniture are used to add an Old World charm to the room. Wood grain and texture are highlighted, as well as any cracks or crevices. Irregularity is used to add interest and warmth. 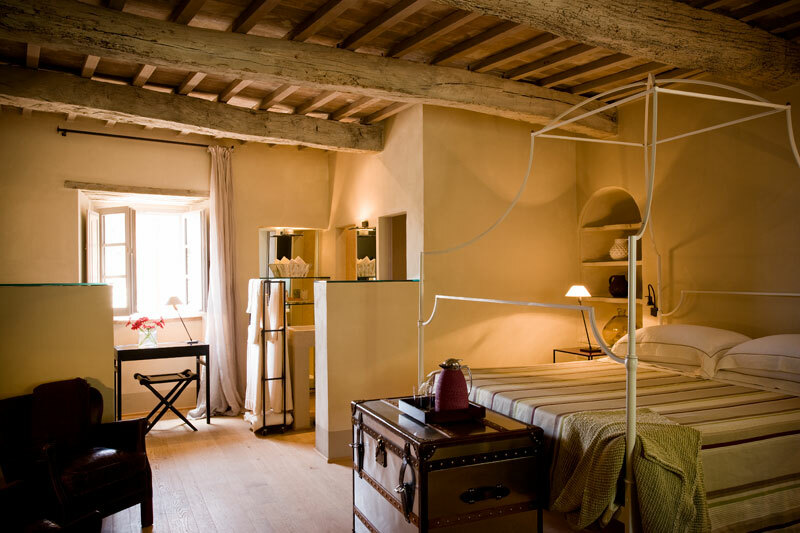 The feel of Tuscany can be used even in small spaces, but it is important to be careful not to make the area feel cluttered. Light, brilliant yellows and vibrant colors help to enlarge the room when accented with light colors. Storage can be incorporated into furniture to keep the amount of clutter in the room low. Scrap woods, vintage paintings and photographs, and accent pillows in luxurious fabrics can also help to fill a room with Old World flavor. 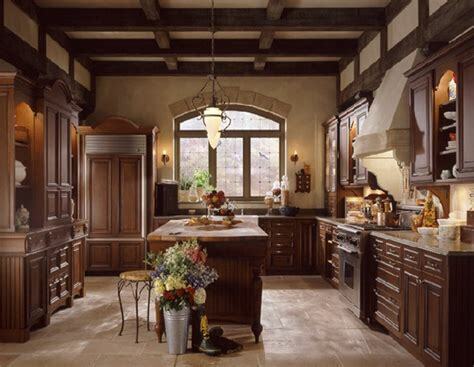 Wrought iron fixtures, tile, and wood surfaces all add to the feel of Tuscan interior design. 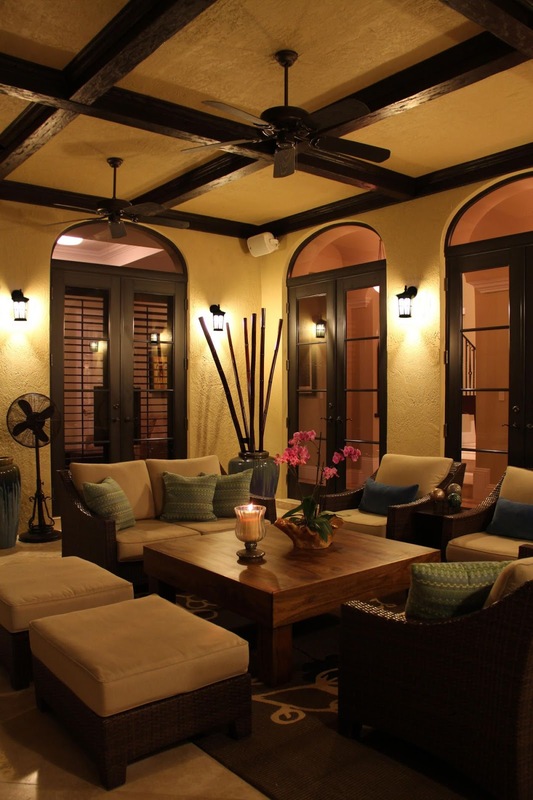 Tuscan interior design can be accomplished on a very low budget. For those who know how to shop, items with the appropriate flavor can be acquired for low prices at vintage stores and art sales. While it is important that items have the same general feel, they do not have to match. A certain quirky individuality is desirable. 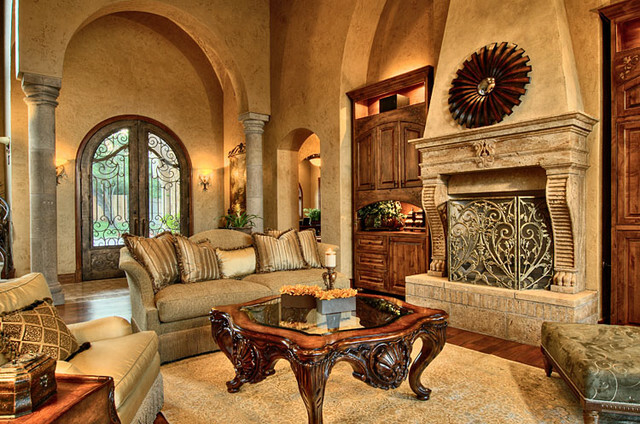 Likewise, scrapes and dings in furniture add to their character in Tuscan interior design. 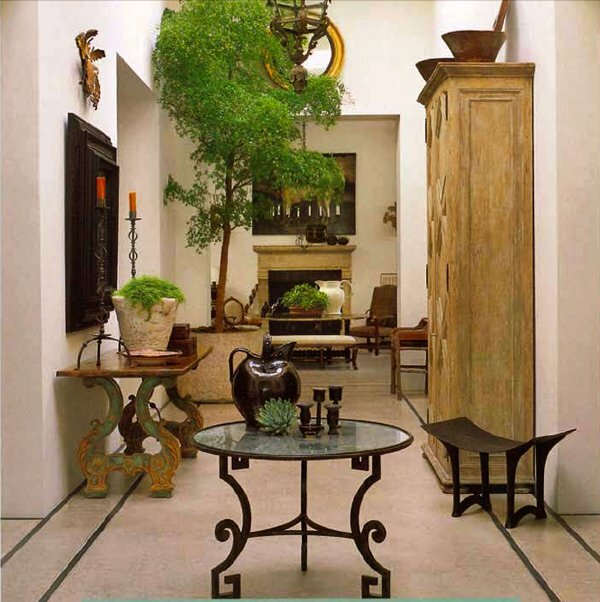 Paired carefully with the right colors and other furnishings, crevices and signs of wear becoming charming. 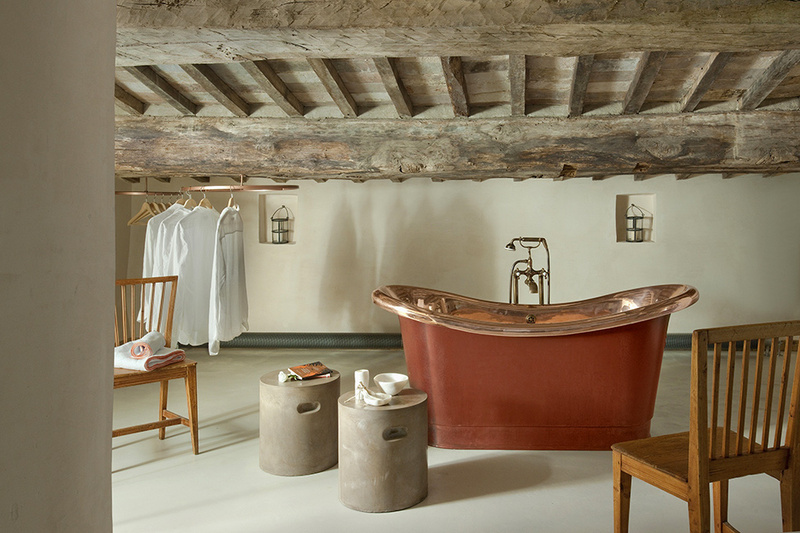 Tuscan interior design makes use of brilliant colors without feeling overwhelming. 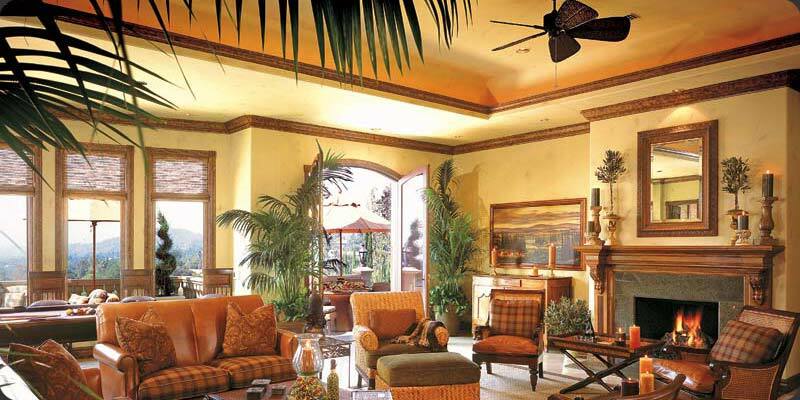 A sunny atmosphere evoking the warmth of the Mediterranean can revitalize any room.